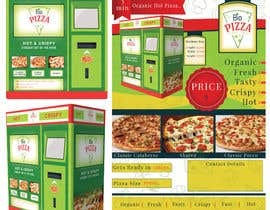 Hi, we need a 3D design for the pizza vending machine and Brochure. 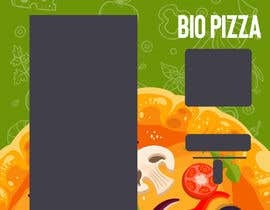 We need the design to be in green colors as we are going to sell organic pizza. 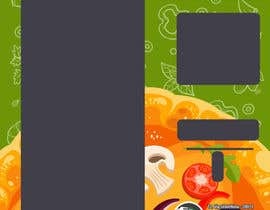 Photo vending machine is attached. Design must not have any Chinese words. All text on photos is irrelevant to the design. 1. Brochure should have: design of the machine, its sizes. Please, sealed if possible , Thank you. please clarify what do you mean? 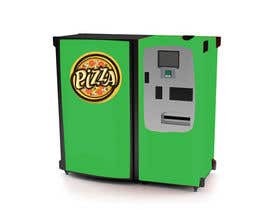 Do you only need the 3D vending machine as a png? Also is there a clearer picture to the vending machine you wanna make? Hi , we need a brochure, and design of the machine, as Chinese decoration is not for us. 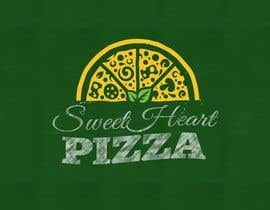 Also we plan to use this design to apply to a real machine. So, it should be high resolution images.